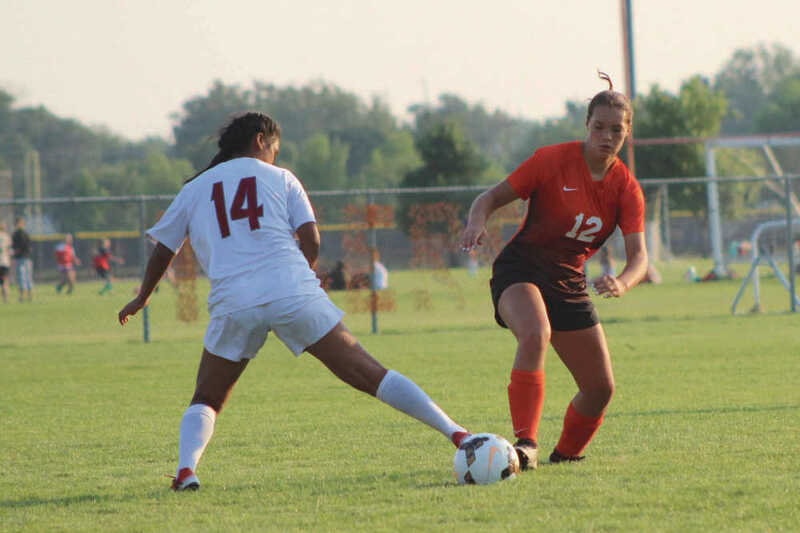 The Lady Tigers Varsity Soccer team is currently sitting with a conference record of 2-3-1. On Sept. 4 the team traveled to Jerome High School for a game. At half time Jerome had a 2-0 lead, but early in the second half Freshman Forward Hannah Houser scored, assisted by Senior Midfielder Biri Martinez. For the full story, pick up a copy of the Mountain Home News or click on this link to subscribe to the newspaper's online edition.